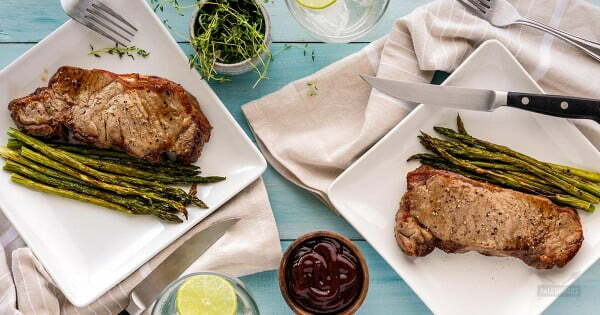 Looking to make a wonderful steak dinner for a romantic night for two? 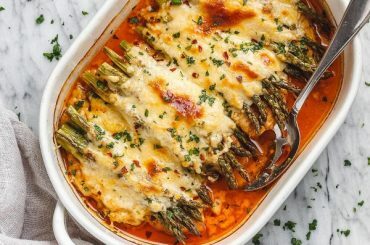 These 17 wonderful choices for recipes will make it easy for you. 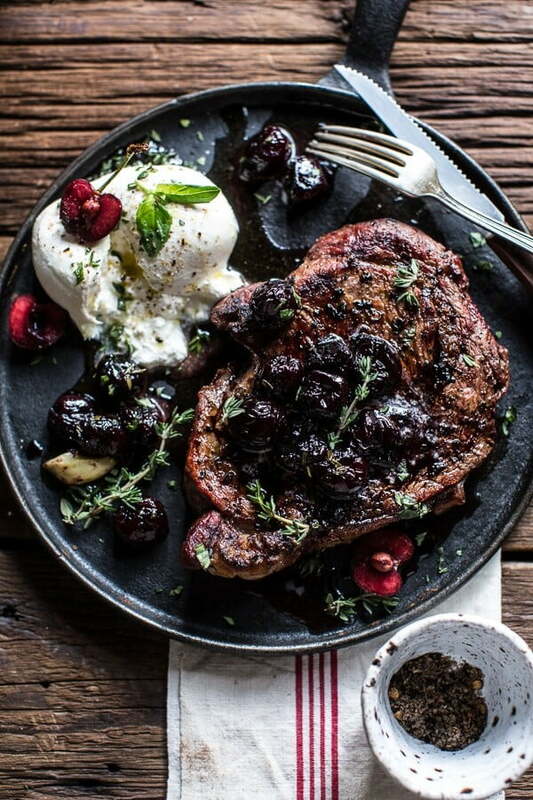 Steak dinner is classic, and no meat lover wouldn’t appreciate it. It’s so great because it always delivers rich taste and it’s usually easy enough to make. So a steak for a romantic dinner is sure to be a hit every time. 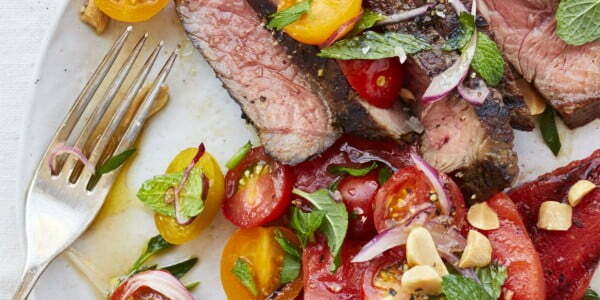 To make your steak nights wonderful, we’ve picked 17 delicious recipes to try. 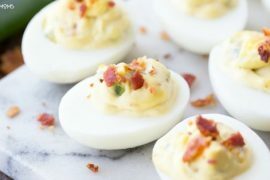 These are some of the best recipe variations for all occasions and tastes. Pick your favorites and enjoy! 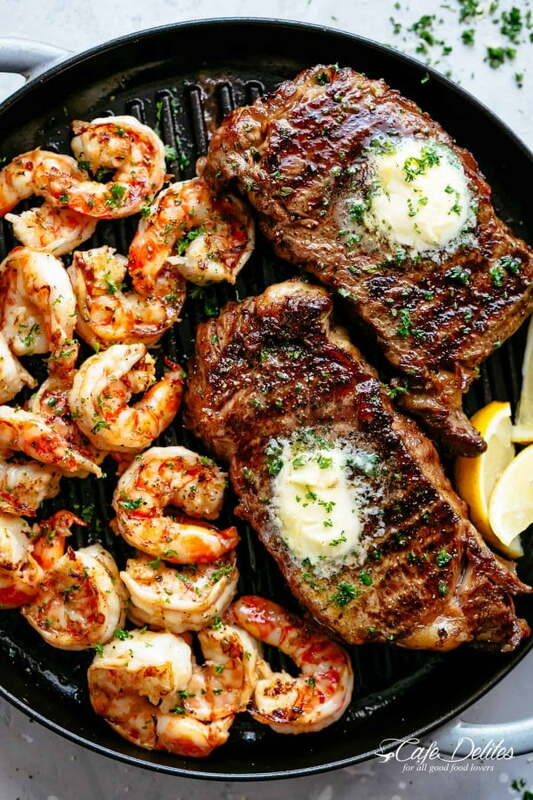 How about surf and turf? And you can do it at home as well. 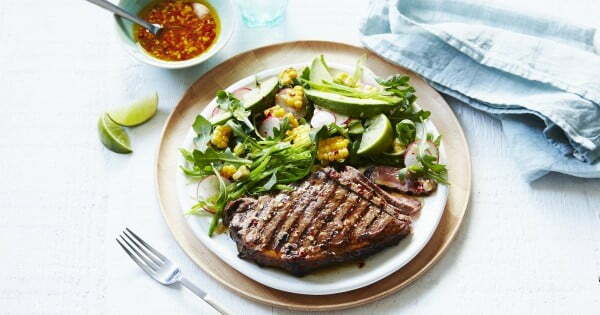 This garlic butter grilled steak recipe is a keeper. 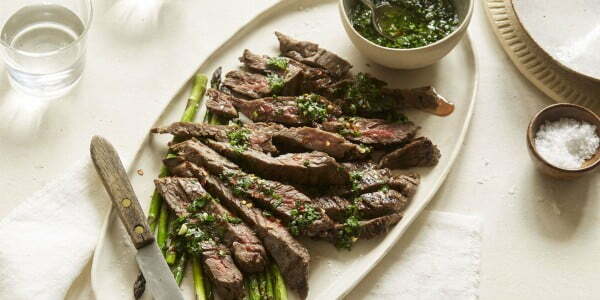 Here comes the Asian flavor to your favorite steak dinner recipe. 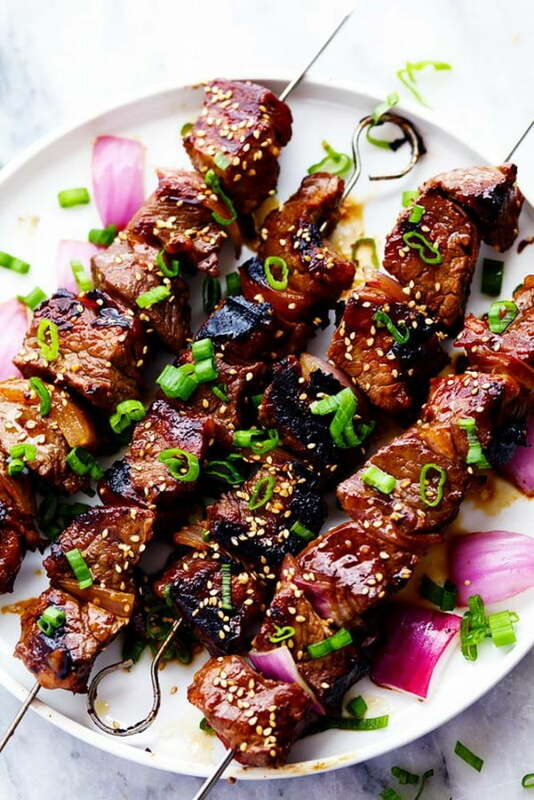 The skewers make an easy to make steak meal and the marinade is delicious. 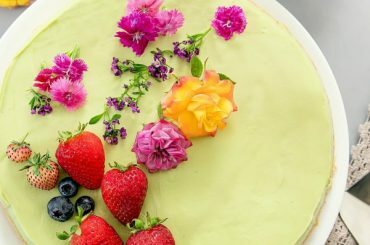 You two will love it! If there’s a way to make a rib-eye steak better, it’s the shiitake mushroom butter topping. 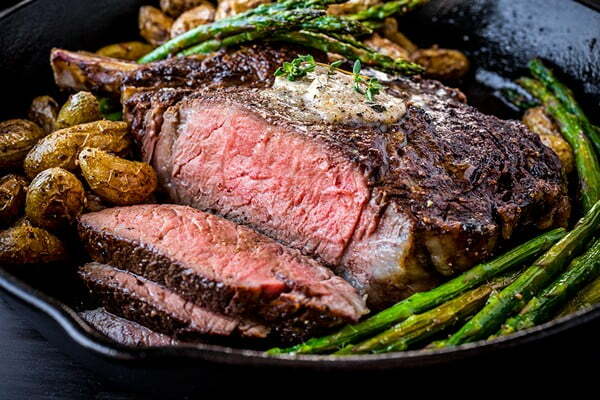 Make this delicious stake with your favorite roast potatoes and asparagus. If you’re looking for unique flavors to make your steak dinner special, add smoked ancho chile salt to the recipe. It’s so wild west, and you will love it! 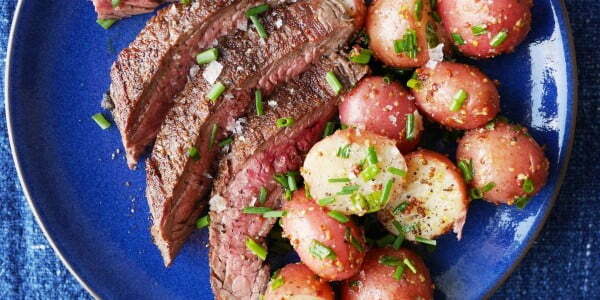 This is a very quick steak dinner recipe that you can cook in under 20 minutes. You will love the spice chili flavor too. You can save leftover rice as the side to make it a fast busy night’s dinner as well. 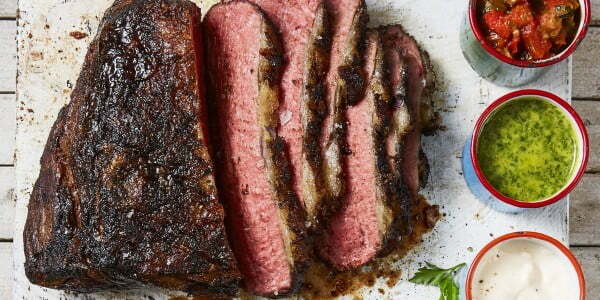 Get ready for a flavor trip with this smoky steak recipe. It gets better with a brown sugar rug. 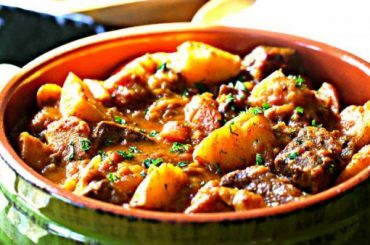 It’s definitely one of the most special recipes on this list. 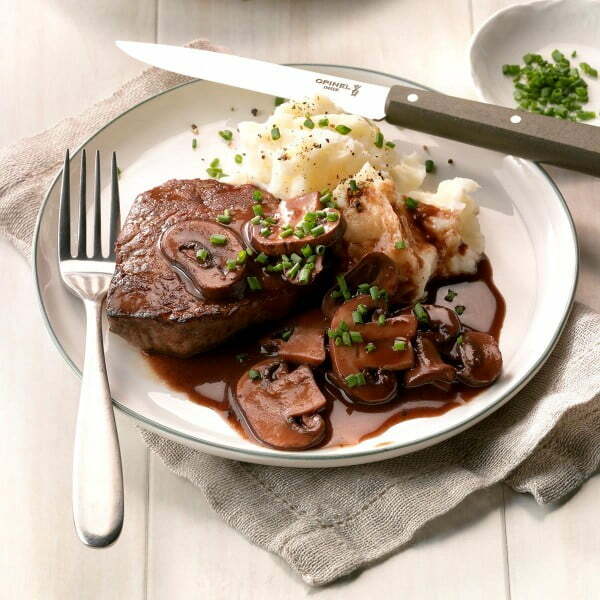 Portobello sauce makes any steak special. 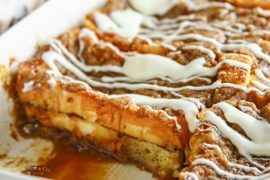 And this recipes is fast enough to be made every day if you want. 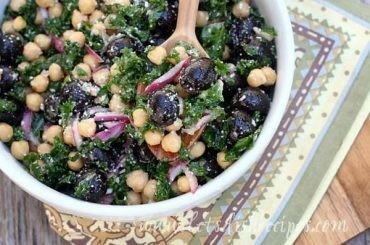 Try it with your favorite side and salad. 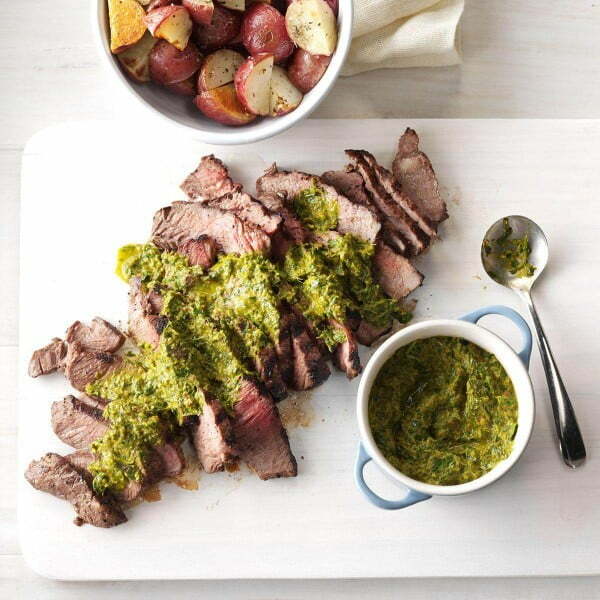 The special herb sauce in this recipes goes so well with any grilled meat. Try it with your steak dinner, and you won’t regret it. When it comes to recipes for two, this is the best steak dinner for two. 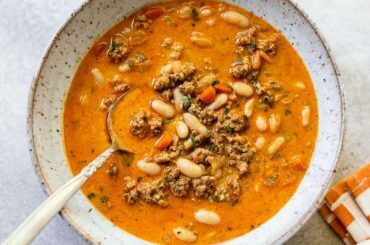 It’s so fast and easy, and you will make a restaurant-worthy meal every time. Try it and enjoy it! Need more flavor in your steak? Try a grilled watermelon combination with this fantastic salad. 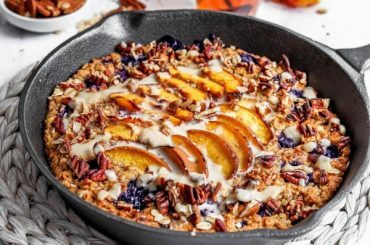 This recipe looks just as good as it tastes. 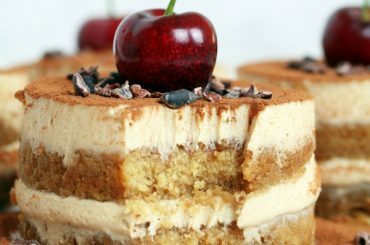 The unique combination of ingredients makes it worthwhile. 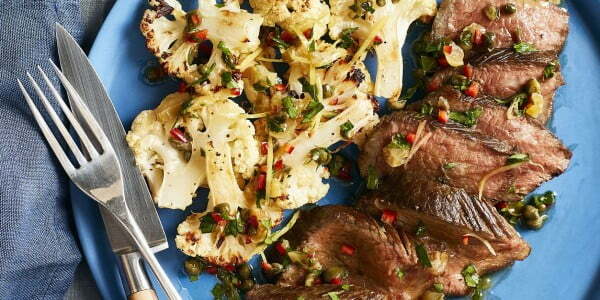 Try your steak with the cauliflower and caper relish. Time for the Greek cuisine! If you liked the chicken souvlaki, this is a real treat for you. 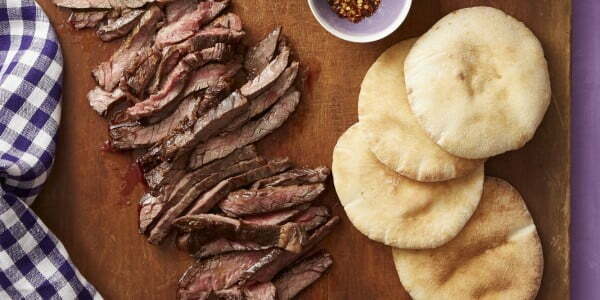 Make your steak dinner in delicious Greek style. Let’s focus on the side for your steak. This potato salad goes well with any meat. We are sure this will become your go-to side. 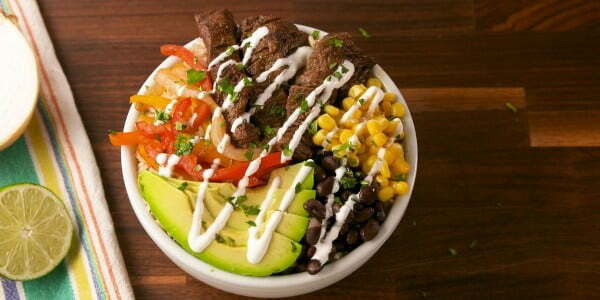 Steak power bowls? Yes, please! These will work so well on any occasion as a snack or full meal. 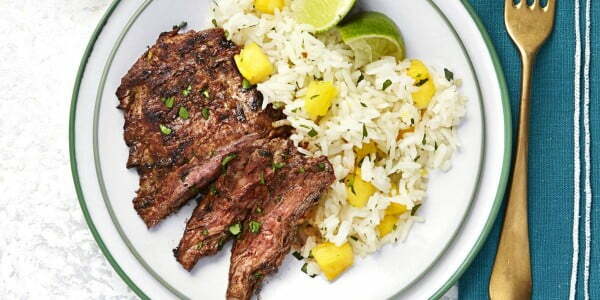 Cilantro and lime make a great herb rub for a grilled steak. Try it for a unique taste explosion. 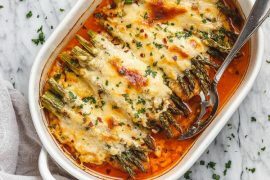 Mexican inspired steak recipes to your aid! 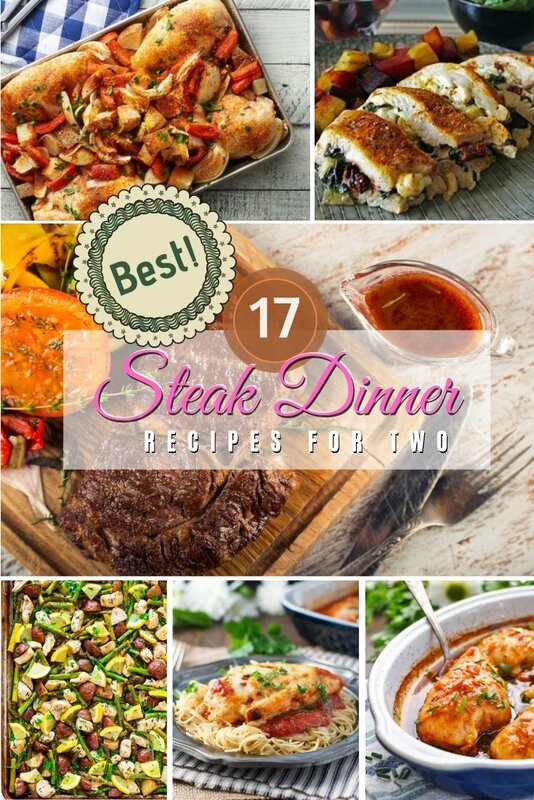 You will make a wonderful romantic steak dinner for two, and you both will love it! 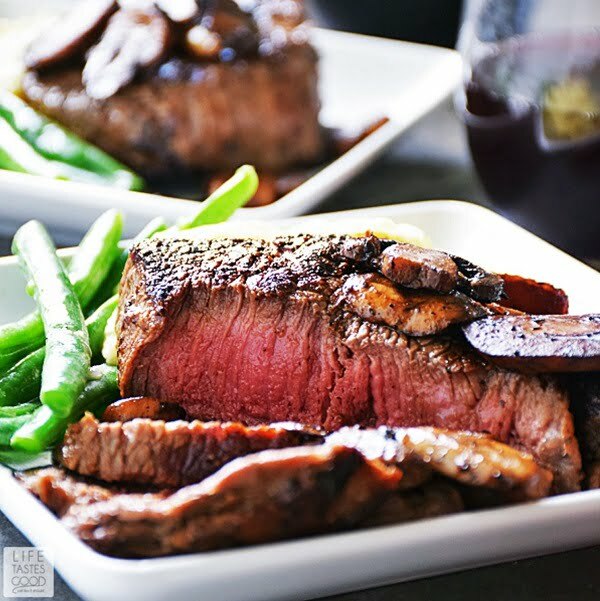 Pan seared steak is so easy to make you can enjoy it every night. 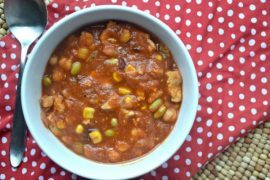 Try this method and a wonderful recipe for two. Enjoy!